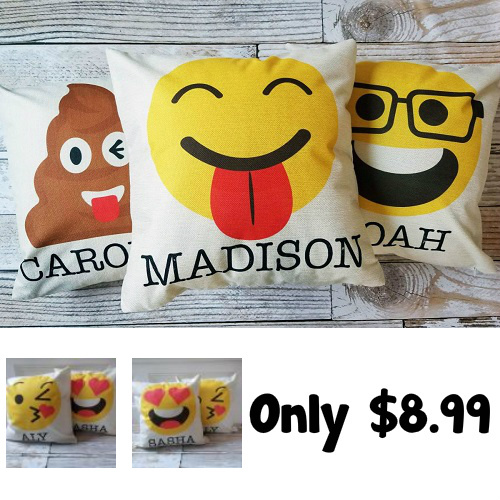 These fun Personalized Emoji Pillows are designed by Bethany Lane and available in 5 styles. 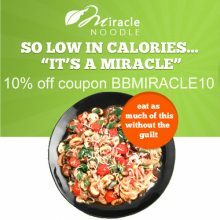 They can be personalized with up to 10 characters. 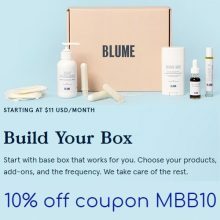 Use coupon MBB10 to get 10% off any order (not just this item). Shipping is $3.79 for the first pillow and $1.49 for each additional pillow.